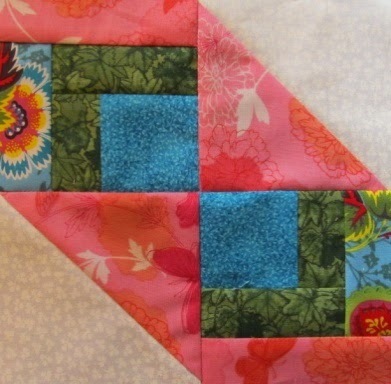 The Quilt Ladies Book Collection: The Ladies Quilt Pattern for YOU ! 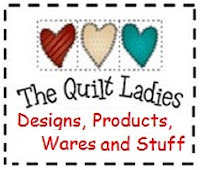 Thank you all for making "The Ladies"
The Quilt Ladies are friends with years of quilting experience between them, they have decided to put pencil to graph paper and a collection of 68 quilt pattern/blocks became their book. "The Ladies" Book on Kindle and Nook too, links on site. Finished Block Size is 8" x 8"